Alibaba, China’s largest e-commerce company, is preparing to unveil its first Internet-connected smart car in April, the People’s Daily reported on Tuesday. According to the company’s chief technology officer Wang Jian, Internet character is one of the car’s technological innovations. Details of the sport utility vehicle (SUV) will be unveiled at a launch event in April. This is an energy-saving car whose battery will retain 80 percent of its storage capacity after running 160,000 km. Internet cars adopt technologies including computer, modern sensor, information fusion, telecommunication, artificial intelligence and automatic control. The car jointly developed by Alibaba and Shanghai Automotive Industry Corporation (SAIC) is equipped with real car-based smart operation system which has proprietary intellectual property rights. Independent development of smart operation system plays a key role in the process to transform an ordinary car to an Internet car. 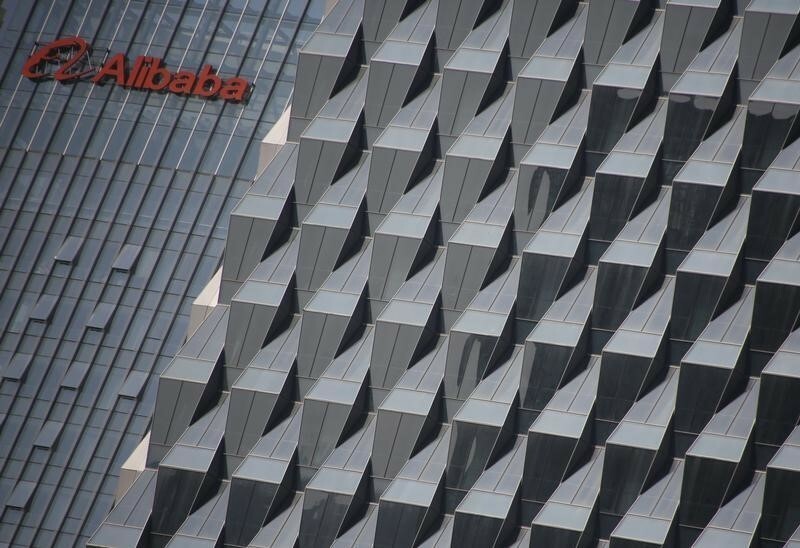 In order to fulfil this task, Alibaba arranged over 800 researchers for the project and invested billions of dollars into the project. Wang added the Internet car will not only promote people-to-car communication, it will expand car-to-car, car-to-road, and car-to-infrastructure communication too.